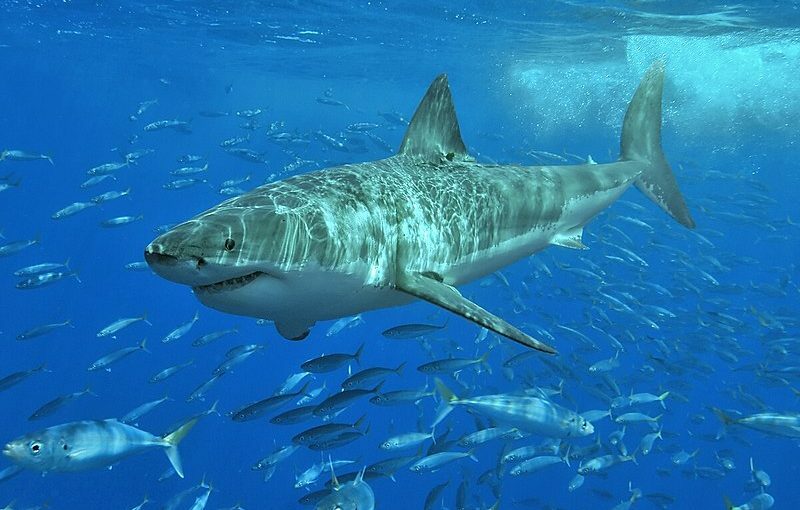 George, a Great White Shark, with a tracker has been spotted in the Everglades National Park. See full story at http://www.miamiherald.com/news/local/environment/article198479759. Previous Previous post: Super Moon Jan. 1st.